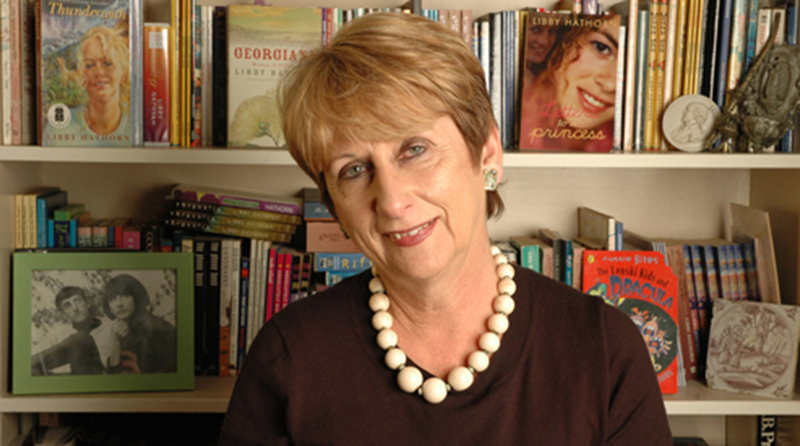 Libby Hathorn is an award-winning author of more than fifty books for children and young people. Translated into several languages and adapted for stage and screen, her work has won honours in Australia, United States, United Kingdom and Holland. She was awarded a Centenary Medal in 2003. Libby has been an Ambassador for Reading and has travelled around NSW talking to students. Libby will talk about her writing life and her recent book A Boy Like Me, and workshop ideas and techniques for writing poetry. Libby Hathorn is a National Ambassador for Reading 2012 and has visited libraries across the state promoting libraries, books and reading. She is working closely with institutions and schools with her poetry program in which she uses a special poetry writing technique. We're very lucky to have her come to the Sydney Story Factory to share these techniques!